By now, you probably know all about the dangers of sleep apnea — a disorder characterized by excessive snoring that causes you to stop breathing repeatedly throughout the night. Usually, this is a warning for potential risk of diabetes or heart disease. And obviously, both of these risks are reason enough to get your apnea diagnosed and treated fast. But there’s another disease with strong connections to sleep apnea… and this recently uncovered link is every bit as terrifying. So if you haven’t taken your snoring seriously yet, I hope this news will finally do the trick. A recent study evaluated 208 older participants (ages ranged between 55 and 90) with normal cognition for undiagnosed sleep apnea. None of the subjects were depressed, or had any other conditions that could negatively affect cognition. Researchers also looked at spinal fluid samples and PET scan results to measure amyloid biomarkers in the subjects’ brains. Results showed that nearly 37 percent of the subjects had mild sleep apnea without realizing it — while nearly 17 percent had severe undiagnosed sleep apnea. Of the total study pool, researchers followed 104 subjects for two years. And they found a direct correlation between severity of sleep apnea and amyloid increases in the brain. This isn’t the first time I’ve mentioned the alarming link between sleep apnea and Alzheimer’s risk. I’m willing to predict that it won’t be the last, either. And ultimately, that’s a good thing, as sleep apnea is both common and woefully underdiagnosed — among elderly patients in particular, as this study shows. 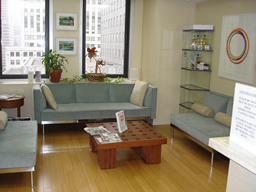 Estimates suggest that a whopping 30 to 80 percent of seniors suffer from it. And given the clear link between apnea and amyloid, there’s reason to believe that seeking treatment — whether it’s a CPAP machine or just good old-fashioned weight loss — might at least help to delay Alzheimer’s onset. And I think it’s safe to say that we need all the help in this fight we can get. Of course, addressing sleep apnea is just one weapon in this ongoing battle. 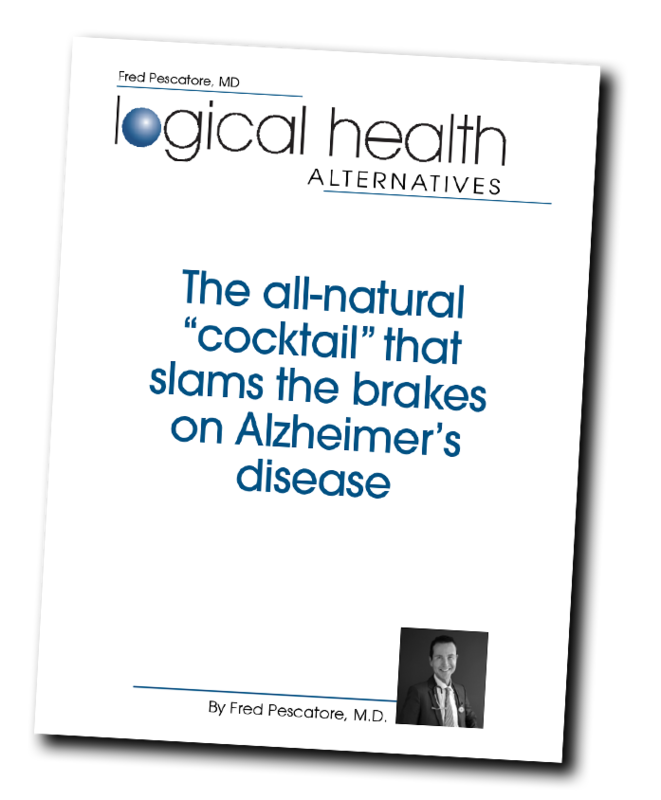 For more warning signs of Alzheimer’s and natural ways to protect and restore memory, strengthen focus, and build a bigger, brighter brain, check out my brand new online learning tool, Dr. Pescatore’s Drug-Free Protocol for Reversing Alzheimer’s and Dementia. Click here to learn more or enroll today. P.S. Join me for my A List Diet “New Year, New You” live summit this Sunday, January 14 at 3 PM EST. I’ll lead you through my fail-proof plan to trim your waistline and improve your overall health. (Many of A-Listers have dropped 15 pounds in as little as two weeks!) Click here to register and reserve your spot while they’re still available!